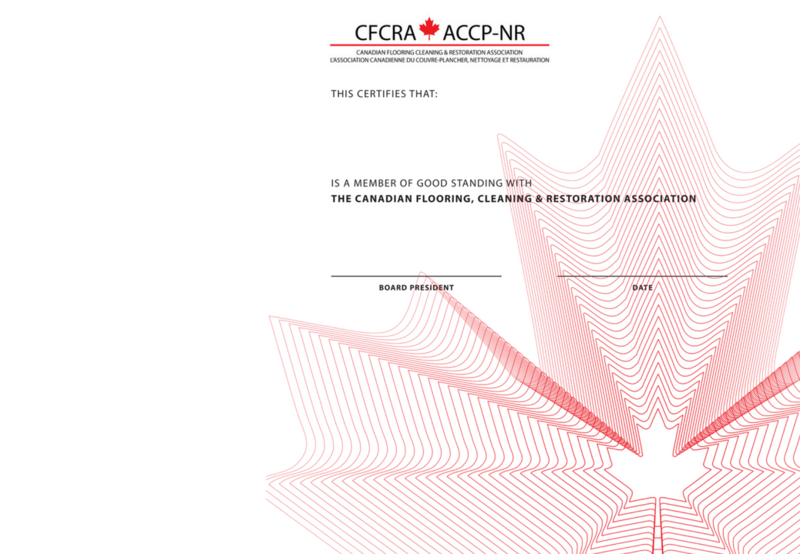 The Canadian Flooring Cleaning & Restoration Association (CFCRA) is dedicated to providing our members with a platform to foster a standard of excellence. To best serve the needs of our members, CFCRA has created partnerships with industry suppliers. Our partners provide a wide variety of products and services designed to save you both time and money. Membership with the CFCRA provides all member organizations and their staff with access to these benefits. Regardless of the size of your business, you AND your employees can access group rates on ALL of our benefits and services.